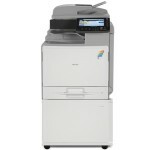 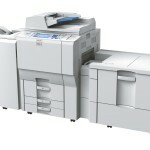 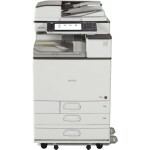 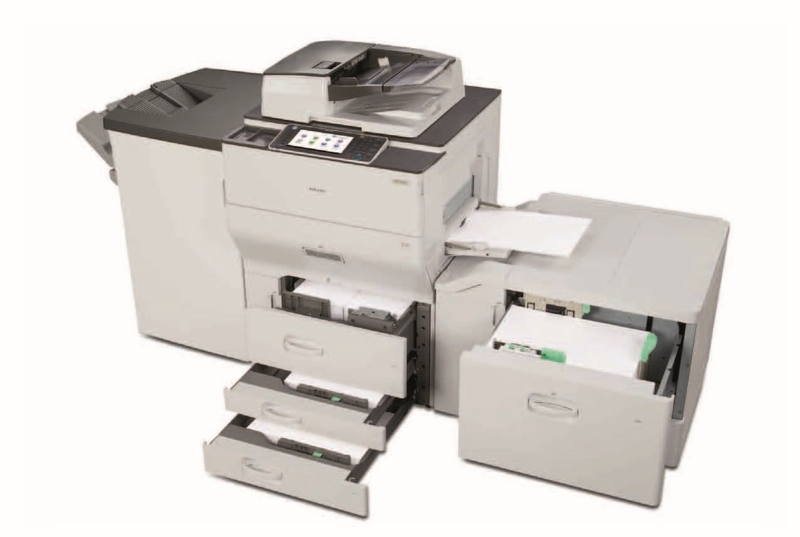 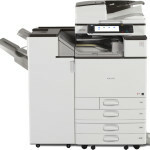 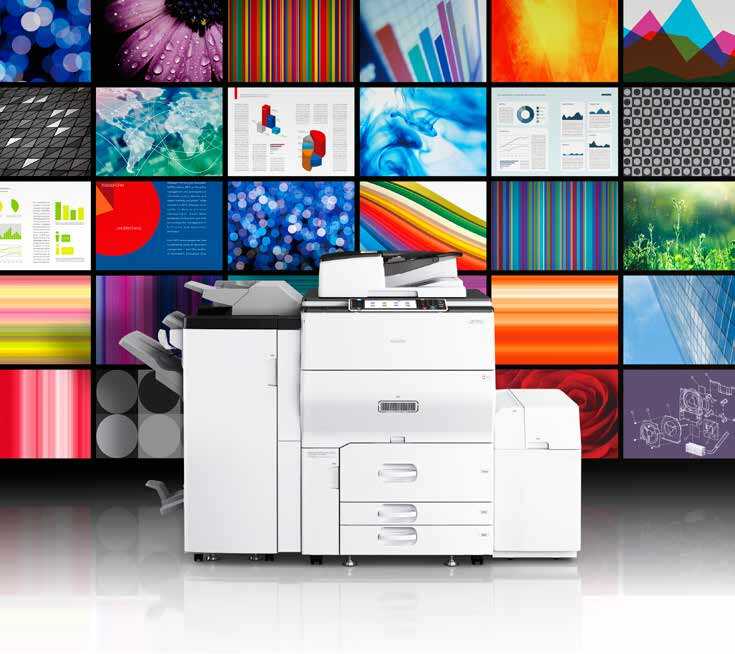 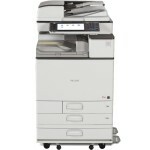 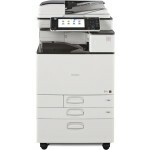 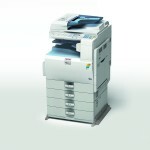 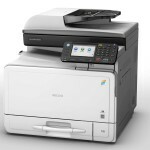 The Ricoh MP C8002SP color digital MFP uses cutting-edge laser technology to produce fast, exceptional color output. 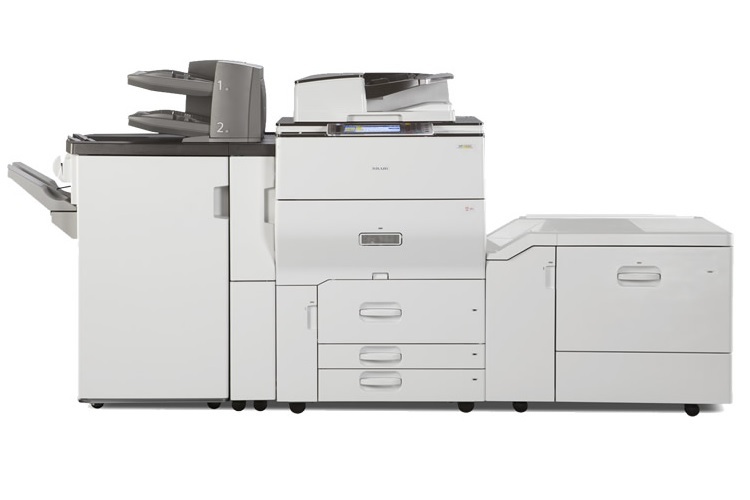 Designed to save power, paper and operating costs, this innovative MFP offers intuitive end-to-end control to improve workflow for everyday tasks. 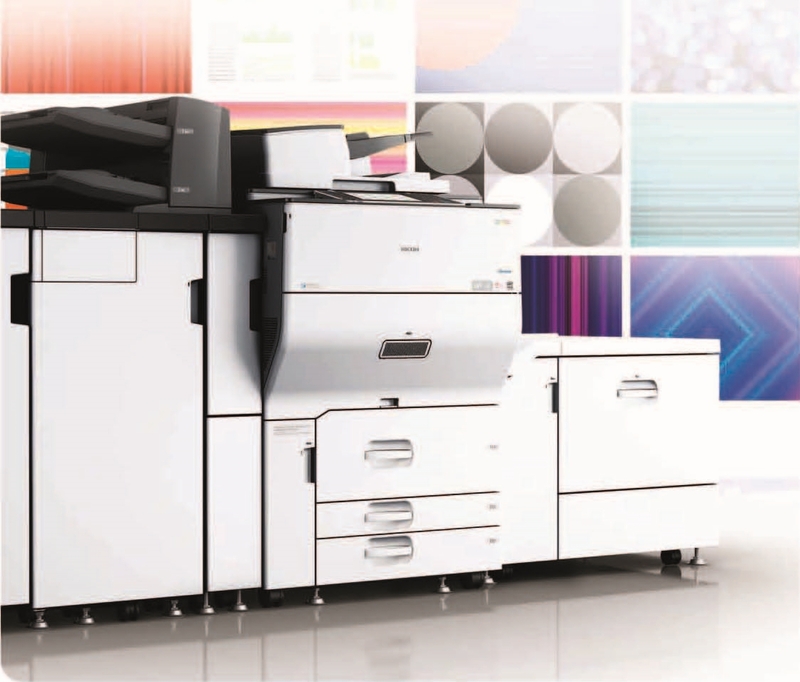 Take advantage of outstanding image quality, enhanced paper handling and robust finishing capabilities. 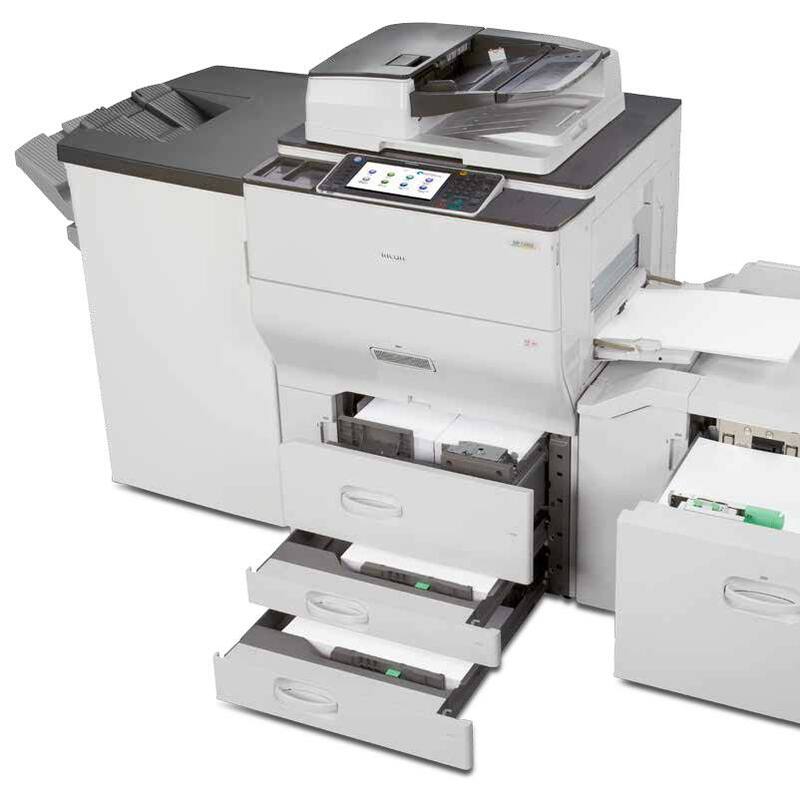 Use it as your standalone, primary system—or as an integral part of a Ricoh Managed Document Services (MDS) strategy and improve productivity throughout your organization. 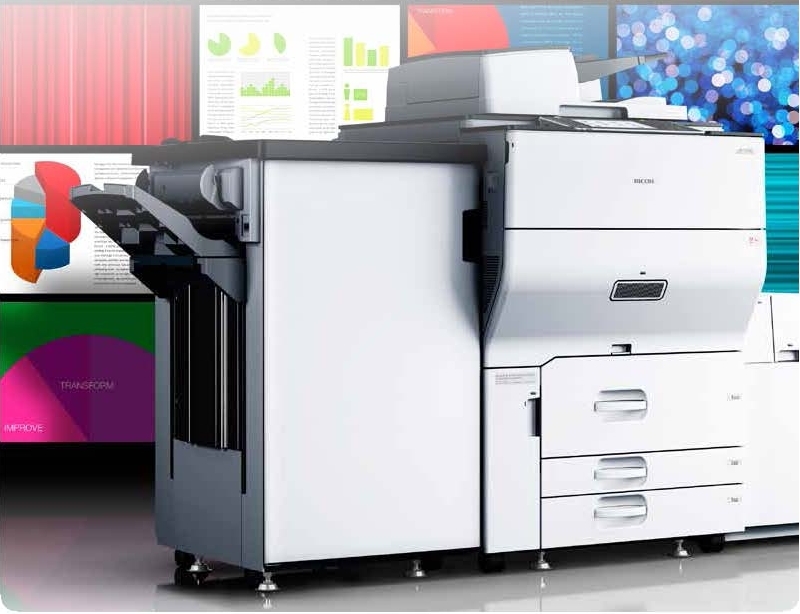 ● Advanced security features, like Windows Authentication and User Code programming prevent unauthorized access as well as providing cost control.